Sony announced its flagship of the year, the XZ1 and the mid-range XA1 Plus. However, this time around the company is once again unveiling a ‘Compact’ device which is its next device housed in a smaller form factor. The Xperia XZ1 would definitely be a neat addition and would attract a bevy of Sony fans who applauded the Z5 Compact. We will be covering some of the major aspects of the new mid-range smartphone and how it stacks up against its senior counter parts. The two smartphones are neat but feature similarities when compared to its predecessors. So let’s dive in to see some more details on both smartphones from Sony. The flagship Xperia XZ1 features a 5.2-inch Full HD display with an added support for HDR. The stereo speakers are part of located at the top and bottom part of the front. Compared to the XZ, Sony pledges that it will deliver 50 percent higher sound pressure, which is definitely a welcome change. The major design aspect deals in the rear and sides of the device, which are enclosed in a single slab of aluminum. On the back of the device is a camera in one corner and resting horizontally in the middle are its supporting sensors and other hardware. On the sides are a volume rocker and a power button which also doubles as a fingerprint reader. One blessed addition is the headphone jack, which has been disappearing on smartphones lately. On the bottom, you will find the USB-C. Overall, the device is thinner and lighter than its predecessor. As for what’s powering the device is Qualcomm’s Snapdragon 835 coupled with 4 GB of RAM and 64 GB of onboard storage. You have the option available to expand it via SD card, so that’s a plus. However, we see a downside in terms of the battery capacity which has now been reduced by 200 mAh. Last year’s XZ was coupled with a 2900 mAh battery and the XZ1 features a 2700 mAh battery. However, it could be due to the efficiency of the Snapdragon 835 chipset which requires lower power. By the look of it, the Xperia XZ1 Compact is pretty much similar to what you would get in the XZ1. However, it is housed in a smaller form factor. if you’re wondering about the feature cuts between both ends of the devices, you will be glad to know you’re not giving up much. So let’s dive in to see some more details in terms of design and functionality. On the first look, the XZ1 Compact looks like every other Xperia smartphone with a huge forehead and a chin. Compared to what’s trending in 2017, Sony seems reluctant to adopt a bezel-less design. 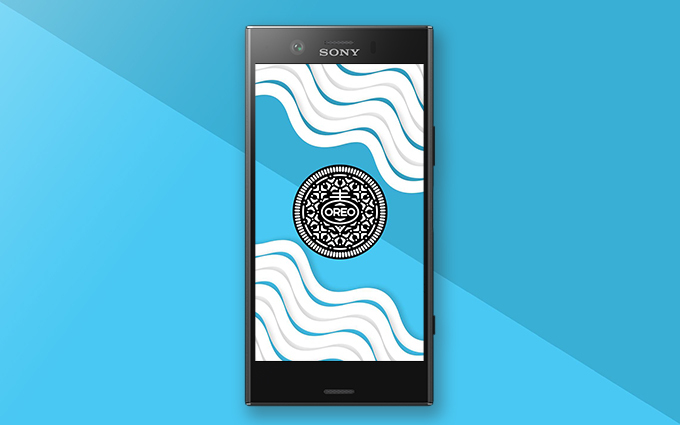 As we have mentioned earlier, the design principles justify Sony’s typical moniker with a clean-cut yet flat design. Since the XZ1 is pretty identical to last year’s XZ, we can conclude that the XZ1 Compact follows the same trend as it was meant to copy its bigger sibling. At the front, you will make use of the 4.6-inch 720p display. The screen does not support HDR content like its bigger variant, the XZ1. However, in the audio department, the X1 Compact features stereo speakers located at the top and bottom portion of the device. One of the biggest yet the most prominent similarities between the XZ1 and XZ1 Compact is the implementation of a singular panel that covers both, the sides and rear of the device. Nonetheless, you will see that the material is the same frosted matte glass instead of the premium aluminum. At the back, you will see the camera and its supporting hardware resting horizontally in the middle. 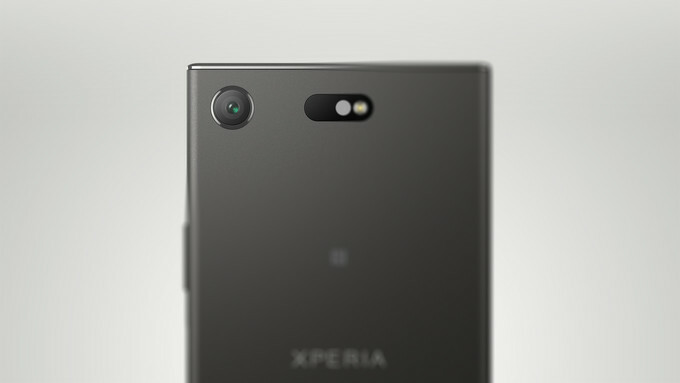 The side panels look the same as its bigger, more premium variant, the XZ1. 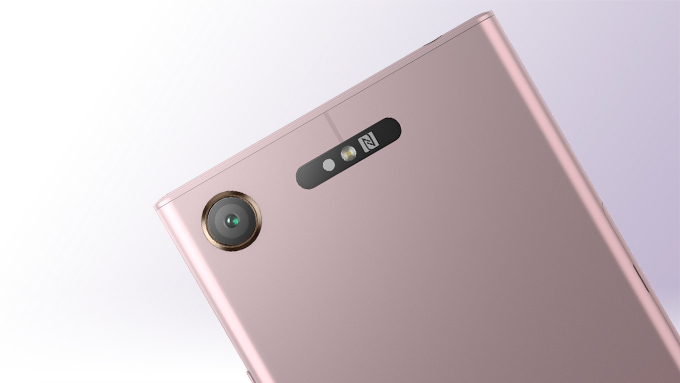 This means that the power button also incorporates a fingerprint sensor. The headphone jack is present if you’ve been wondering all this time. In terms of what’s powering the device, you will be getting the latest Snapdragon 835 coupled with 4 GB of RAM. In the storage department, apart from the onboard 32 GB, you have the ability to expand it via SD card. Moreover, you also get 2700 mAh battery which is the same as its bigger Xperia XZ1. The Xperia XZ features the same camera hardware with a 19-megapixel sensor with the ability to capture 960 fps slow-motion video and no optical stabilization. However, new features are part of it like 3D scanning which can be used to capture three-dimensional objects in less than a minute. There are several distinctive modes to make use of as well. It remains to be seen how the camera performs in real life, so do look out for our extensive coverage on the subject. The Xperia XZ1 Compact also features the same camera specifications so you don’t have to compromise in this regard. It’s definitely neat to see the powerful camera in a smaller form factor. The front camera, for the curious, supports a 120-degree wide-angle lens. The Xperia XZ1 and the Xperia XZ1 Compact will feature the latest version of Android out of the box, Android 8.0 Oreo. This is one major step ahead if we compare it with the likes of other Android manufacturers like Samsung. 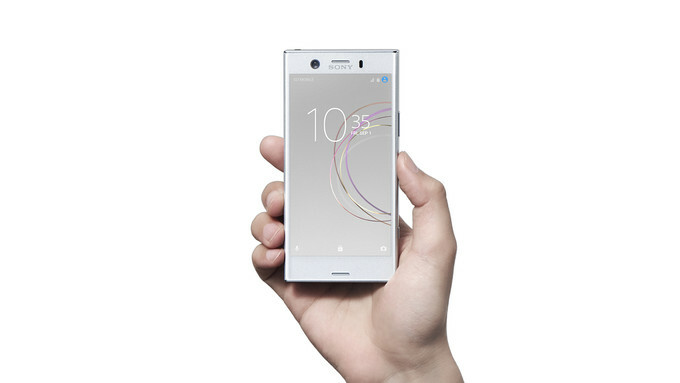 In terms of the pricing and availability, the Xperia XZ1 is priced at $699 in the United States. 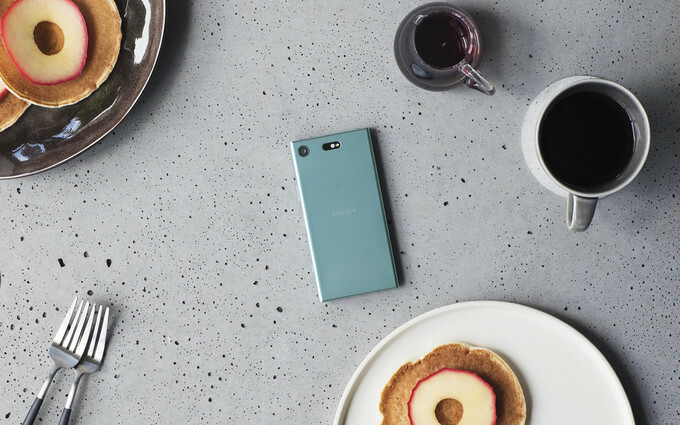 For the Xperia XZ1 Compact, you will be charged $599 in the United States. 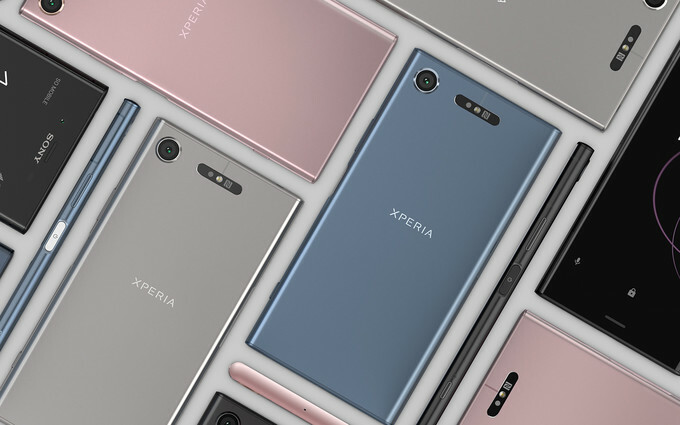 The Xperia XZ1 will be available in Warm Silver, Moonlight Blue, Venus Pink and Black color options. 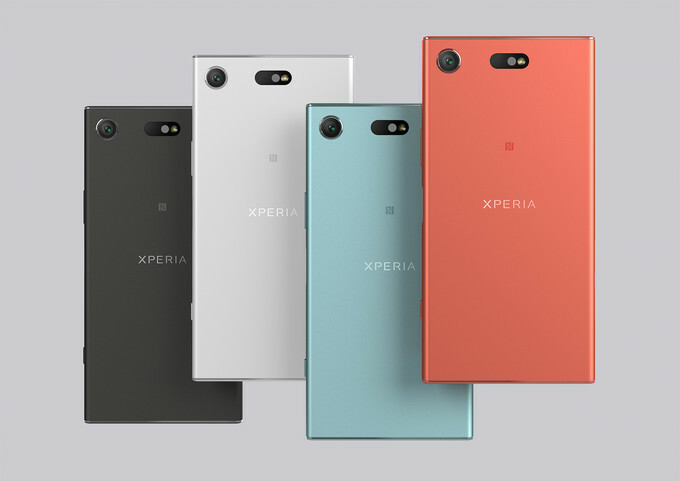 As for the Xperia XZ1 Compact, you will receive the White Silver, Twilight Pink, Black and Blue. The price tag is quite competitive so we’ll have to wait and watch how it performs in the market in terms of sales. This is it for now, folks. What are your thoughts on the Xperia XZ1 and the Xperia XZ1 Compact? Do stay tuned in for our extensive coverage.